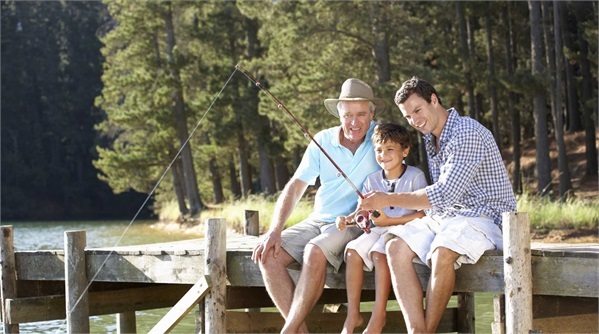 Wealth preservation is one of the most significant concerns for families who have worked hard to build a nest egg. Estate Planning not only involves planning for the distribution of financial assets, but also includes wealth preservation and asset protection strategies to help maintain financial security. With the proper planning in place, your family can feel more comfortable about their long term financial future no matter what happens. No one has worked harder for your financial success than you. Let us help you protect it for the future.